I'd love to have some more pictures of Clyde's dogs and family after they grew up. I met Clyde once years ago. He seemed to be a knowledgeable dogman. I doubt if he would have remembered me. I was very young. I will always remembered his friendly smile. 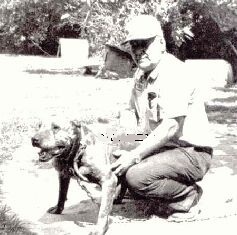 Clyde Mason and his Champion Hog. 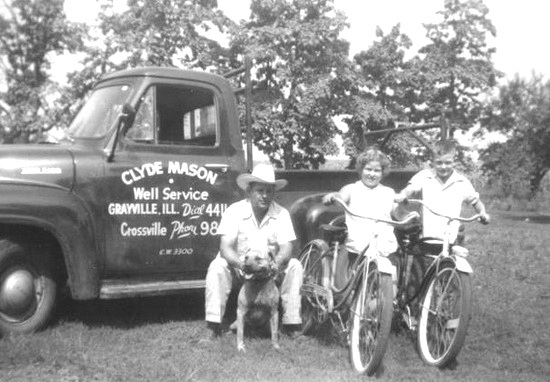 Clyde Mason & family and company truck. 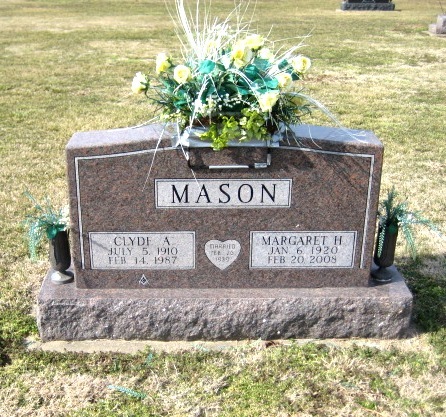 Deceased Name (maiden): Mason, Margaret H.
Activities: Born Jan. 6, 1920 in Wetumka, Oklahoma to the late Rev. James and Selma Redding. 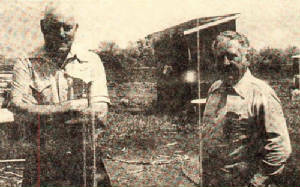 She & her husband moved to Illinois in the early 1940's following the oil industry expansion. Was also a member of Crossville Missionary Baptist Church.